In my last two posts, I shared my thoughts on experiencing a home renovation first hand as I lived through the complete remodeling of my master bathroom. Despite the mess and frustration I felt during the process, the outcome has exceeded my expectations. Designing and building my master bathroom from scratch has given me a space that is completely customized to my taste and furnished with every amenity I needed. 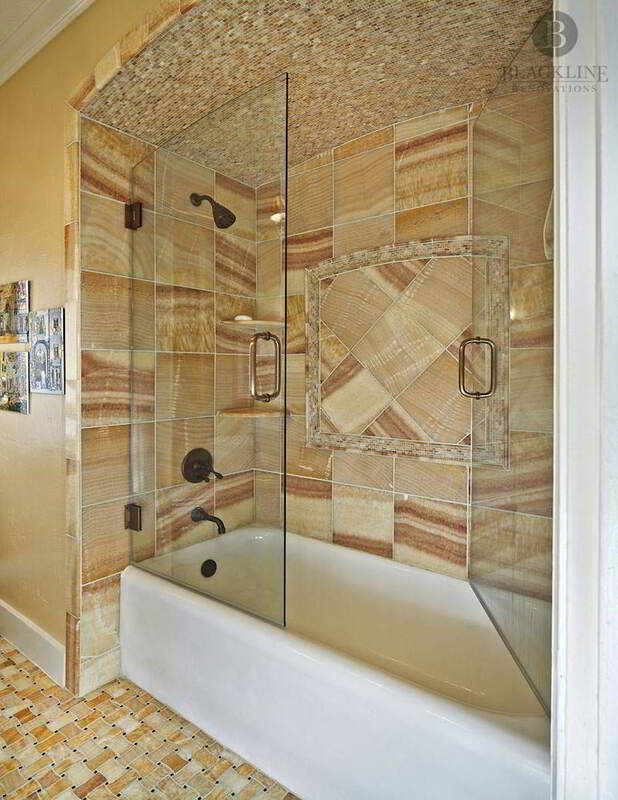 Are you wondering what you could include in your dream bathroom? If you’re looking for a tech-savvy bathroom, you can find all kinds of gadgets to add in. With a stereo system and Cove lighting, you can achieve any kind of ambiance you’re looking for. There are even remote-controlled toilets that are self-cleaning. For even more comfort, you can add a heated floor. Radiant heated flooring will keep you warm while you unwind. Built-in towel warmers are yet another way technology can keep you comfortable. More than anything, a bathroom should be a place of calm and relaxation. A deep, freestanding soaker tub or a steam shower are perfect places to wash away any stress that’s leftover from the renovation process. 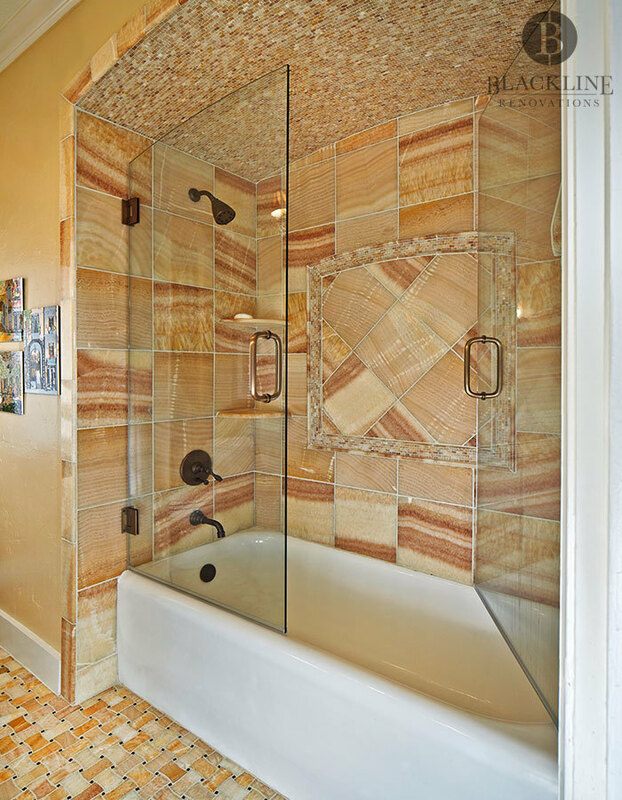 You could even splurge on a few high-end materials like Carrera marble or hand painted wallpaper to make your bathroom a true designer’s dream. Using natural materials like teak or stone will add beauty to your bathroom while also creating a calm space. It’s tempting to spend all of your time and money renovating the master bathroom, but don’t forget to update your powder rooms, as well. You can maximize space in a small bathroom with wall storage. Add an accent wall to make the space special or install a unique light fixture to create depth. When you are looking at lights for a bathroom, make sure that they are designed to be in spaces with water and moisture. You’ll also want to check your areas building codes to ensure you are building safely. The sky is the limit when it comes to creating a luxurious bathroom. With a design-build renovation firm, we can help your vision come to life on time and on budget. We even handle all of the permitting to ensure your remodel is safe and up to code.